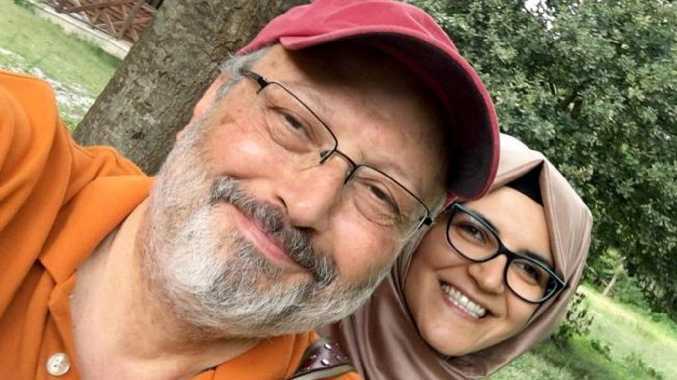 THE fiancee of Jamal Khashoggi issued an heartbreaking statement saying she's horrified that the body of the slain Saudi journalist may have been dissolved in chemicals. "I'm unable to express my sorrow to learn about dissolving your body Jamal!" Hatice Cengiz tweeted, according to the New York Post. Ms Cengiz's post included a black-and-white photo of the 59-year-old smiling in a waterfront setting. "Are these killers and those behind it human beings? Oh my God!" she concluded the tweet. Saudi officials have waffled over what happened - initially claiming he left the consulate in Istanbul, then saying he was killed in a "rogue operation." Khashoggi's body has not been found and Turkish President Recep Tayyip Edrogan has suggested that it may have been dissolved in acid. 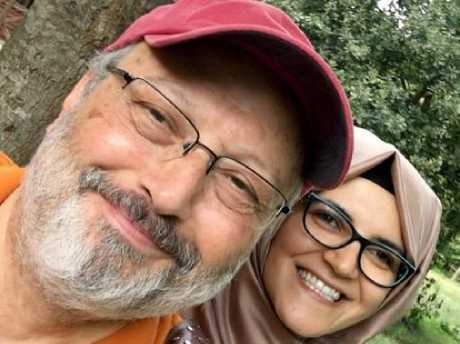 Ms Cengiz hasn't received any information from authorities to back up claims that Khashoggi was dissolved in acid, she told the Associated Press in a message. 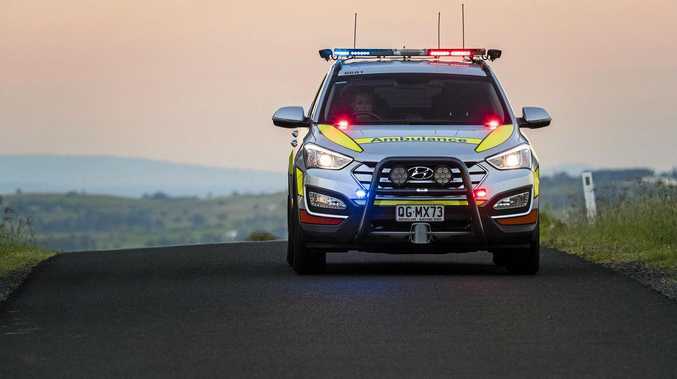 Meanwhile, the reporter's sons have issued desperate pleas to find their father's body so that they can give him a proper burial and receive closure.